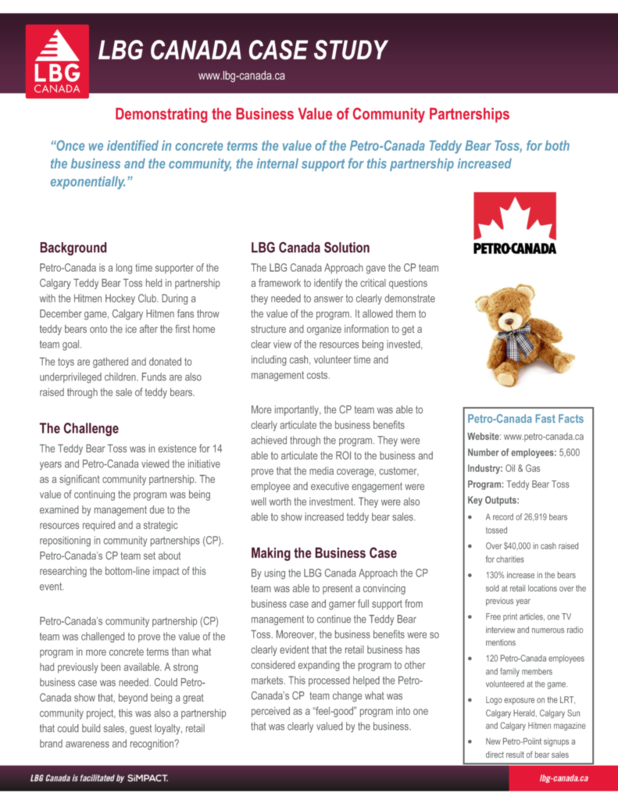 The Teddy Bear Toss was in existence for 14 years and Petro-Canada viewed the initiative as a significant community partnership. The value of continuing the program was being examinded by management due to the resources it required and a strategic re positioning in community partnerships. Petro-Canada’s CP team set about researching the bottom-line impact of this event. 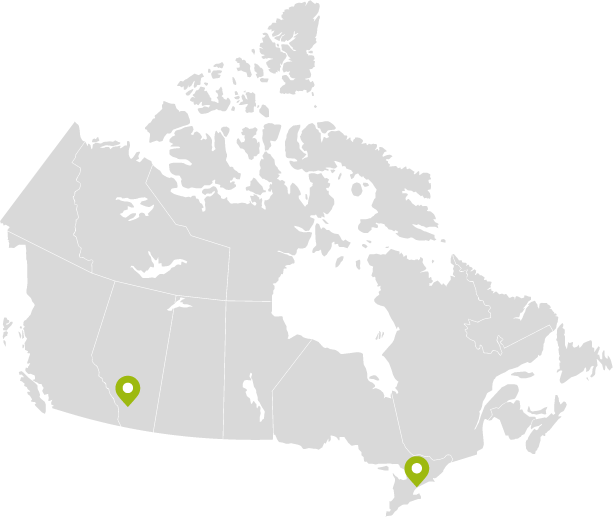 To learn more about how Petro-Canada’s community partnership’s team used the LBG Canada approach to achieve their objectives, click the link below to download the case study! Previous Previous post: Achieving Impact! What’s Holding You Back?